N-Vu products are created by H&H Color Lab. When you fulfill through us, just call one number for product and technical support. Mix and match fulfillment options on your price list to offer best-of-breed products to your clients. 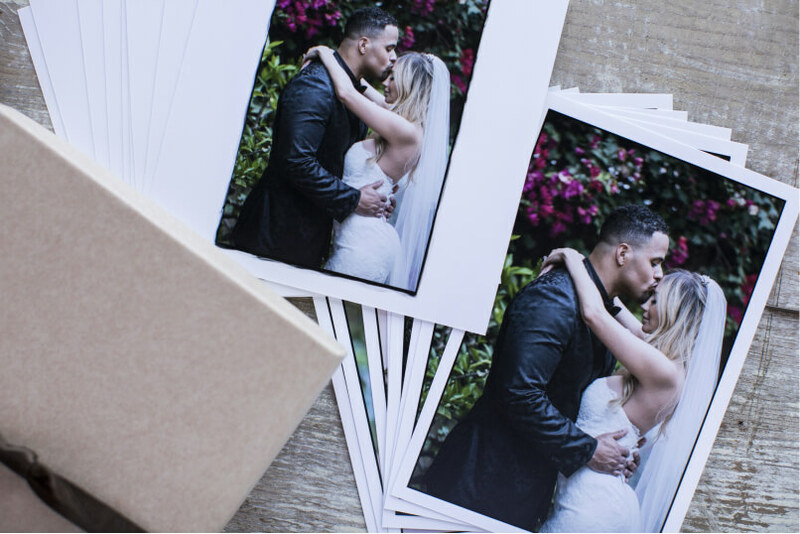 Handcrafted Albums printed on professional photographic paper are made of the highest quality materials. Choose from a variety of cover types, paper options, embossing, end-sheets and more! 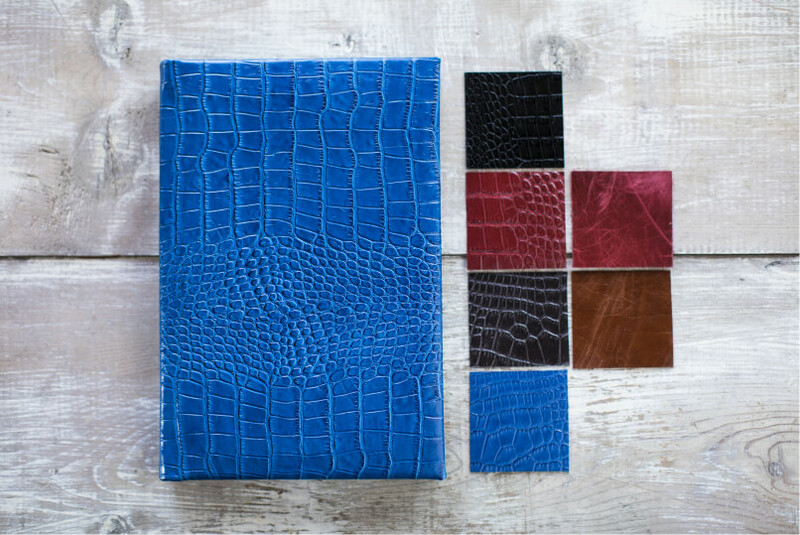 Choose from three different book types: seamless bind book, coffee table books and premium proof books. 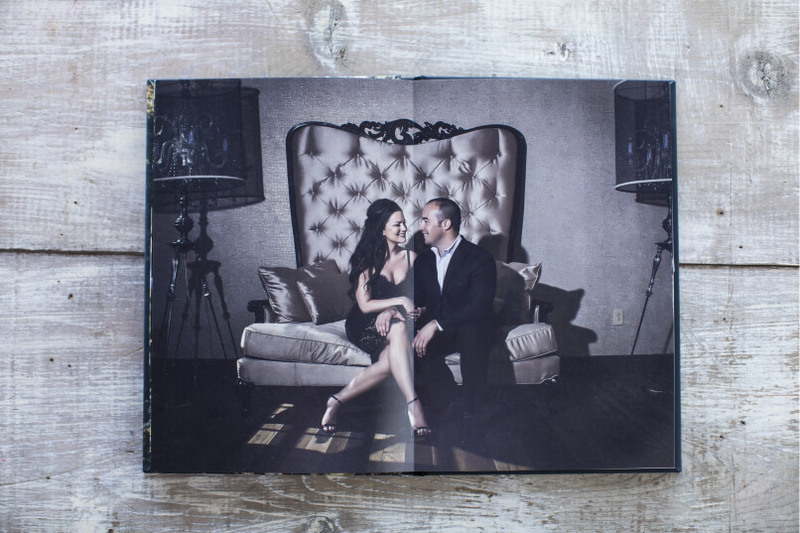 Our seamless bind book fills the niche between a photographic album and press printed book. Coffee table books are press printed, with a variety of paper types and come in hard or soft cover. For a great value, try our premium proof books with full bleed images for a fast, simple design, or in traditional 4, 6 or 9 images per page. Create the proof book directly from a gallery in 2-minutes. N-Vu delivers consistent, high-quality prints that are competitively priced. With over 40 years of professional printing experience, N-Vu focuses on achieving great color on every order. 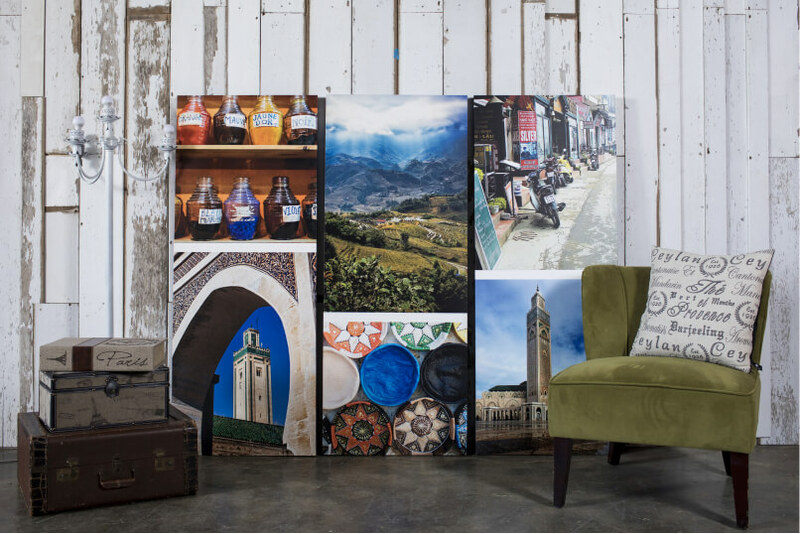 Choose from a variety of print finishes, textures, tones and mounts. 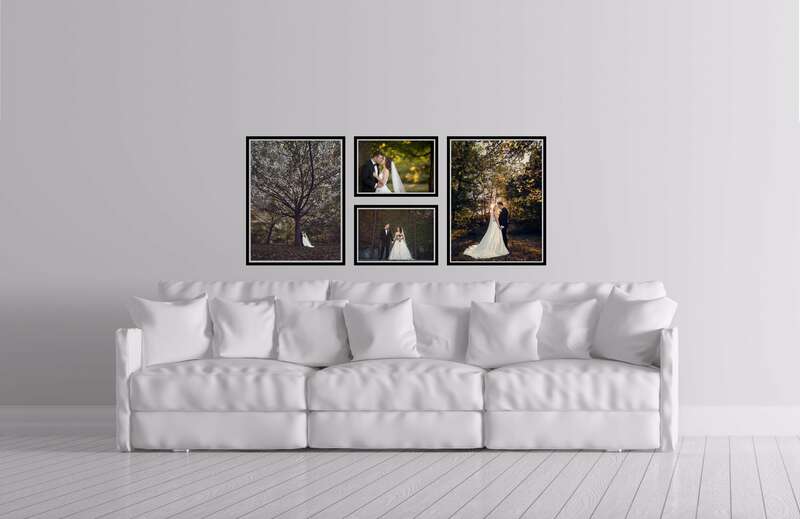 N-Vu wraps provide a contemporary alternative to framing and a unique line of products to add to your studio’s collection. 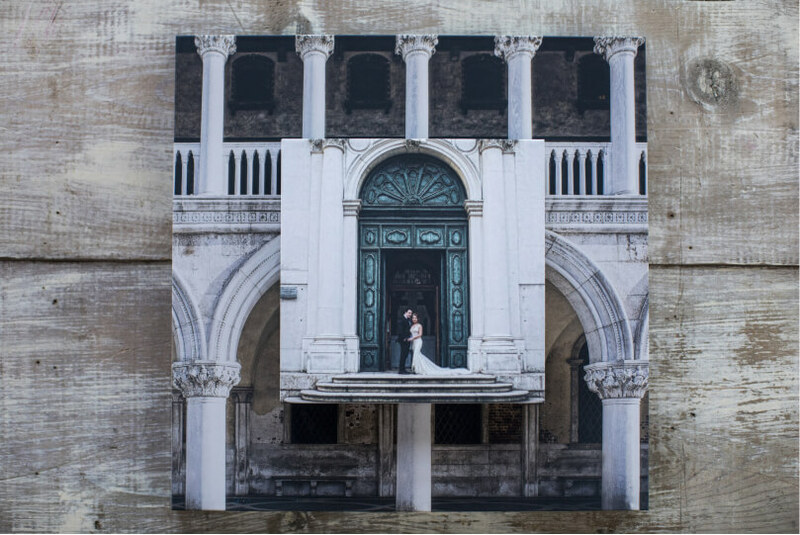 Options include luster or metallic on canvas; black, white or image edges, and digital stretching services. These high-end wraps ship with ready to hang hardware and are finished with black paper backing. Our unique StoryBlocks allow your clients to tell their story with completely interchangeable blocks. Perfect for capturing babies growth, from engagement photos to wedding photos, or just an update from year to year! Sign up for a 14-day free trial & get over $200 in product credits.